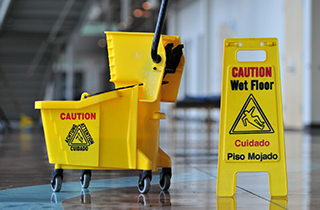 You do not have to stress about maintaining a clean work space when you hire us for commercial cleaning. 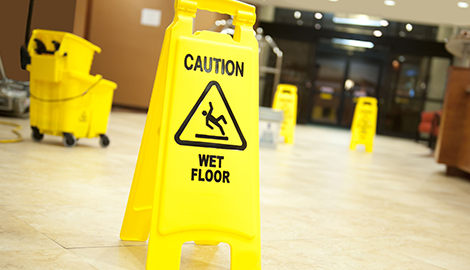 Call us now to find out more about our outstanding commercial cleaning service in Sunriver, OR! Call us here at Arrowhead Professional Services Inc now! One Call We Clean It All! There is no commercial business that we cannot get clean from top to bottom in or near Sunriver, OR. Cleaning is not as simple as one may think it is. 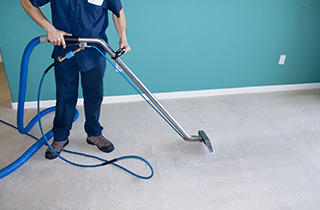 To yield a clean you can touch, smell, and see for your property, you are going to need a commercial cleaner who has lots of experience in the cleaning industry and is dedicated to hard work. These are the attributes that describe us best here at Arrowhead Professional Services Inc. We are the company that can clean your property better than anyone, because we are wholly dedicated to superior cleaning. Our efforts will be evident in our work. 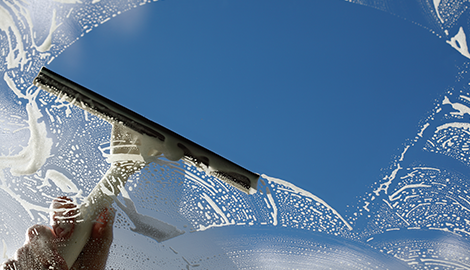 Whether you need us for office cleaning or window washing, you will see a noticeable difference in the appearance of your property. It is our honor to be bringing our unique brand of commercial cleaning services to Sunriver, OR. If you have never tried our services before and happen to own a commercial business, you owe it to yourself to get to know us. We specialize in professional commercial cleaning services. We are a serious cleaning crew and offer a number of different cleaning services that all have one thing in common. Everything we do is meant to give you the cleanest property possible. “One Call, We Clean It All!” That is our motto, and we really mean it. 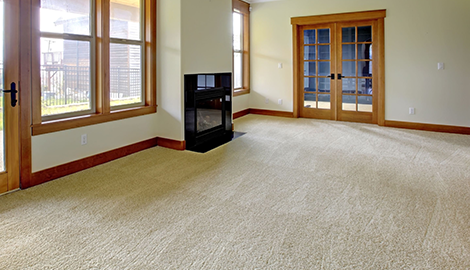 All you have to do is call us, tell us where your property is located, and you will be well on your way to achieving a cleaner space in no time at all. We put our all into cleaning your property, so make sure you give us a call for cleaning services first!